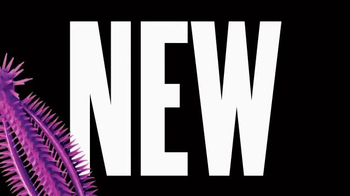 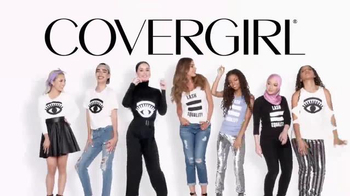 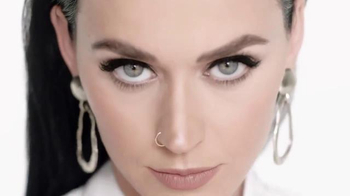 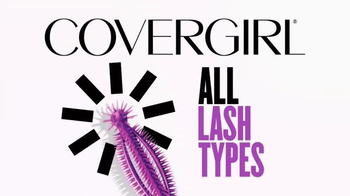 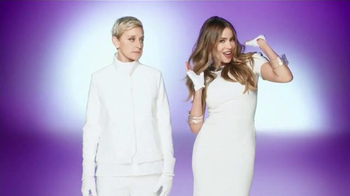 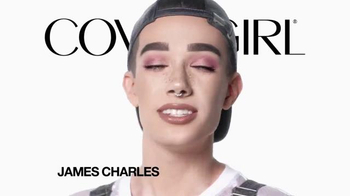 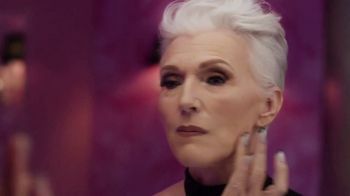 The first male CoverGirl James Charles joins with other representatives including Sofia Vergara and Katy Perry to promote lash equality. 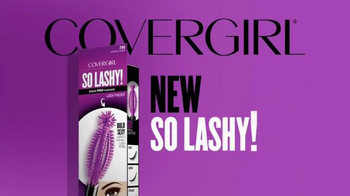 So Lashy! 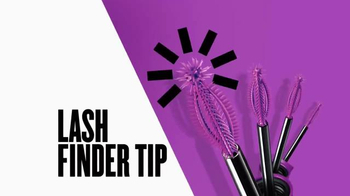 BlastPRO Mascara features a breakthrough lash finder tip and works on all lash types.